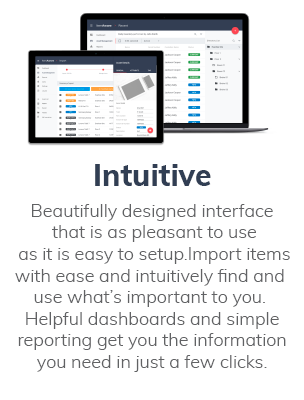 Software to help you locate, track and sense what matters to you. ItemAware software is designed to help you make informed decisions. It provides capabilities like asset tracking, work in process tracking, returnable asset tracking, inventory management, and tool tracking. It can be easily integrated with other systems like WMS and ERP systems. The dashboards and reporting give you quick access to important information. The software is designed to be used by small businesses to large enterprises, while providing the same great power and simplicity. Consulting services for commercial, Federal and International standards relating the Internet of Things, Industrial Internet of Things (IoT), Track and Trace, Unique Item Identification, RFID, RTLS, Barcoding, Printing, Wi-Fi, and Bluetooth. Additionally, we provide consulting services on industry best practices for design, implementation, execution and sustainment of custom solutions, software and ERP integration relating to those standards. Designing solutions to help you locate, track and sense what is important to you. 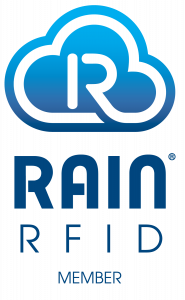 Our solution design team includes RF engineers, business process experts, integration experts, software developers, and quality assurance specialists. Integrating software and hardware to facilitate tracking, locating, and sensing. Our hardware development team develops custom sensor hardware using Bluetooth, mesh, wi-fi and other wireless technologies to bridge the gap between your equipment and where you want to input or receive information. Our software development team develops custom applications and integration so that you can get the information you want where you need it. 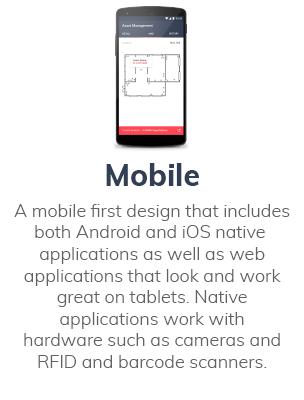 We develop web applications, API's, and native applications in iOS and Android platforms. We integrate successfully with ERPs, WMS, LMS, TMS, and any other system you want information to flow to and from. 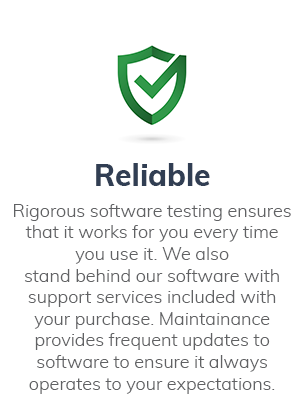 Supporting both our in-house developed hardware and software as well as acting as first or second tier support for tracking, locating, and sensing related hardware and software. 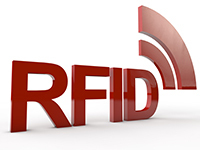 We support RFID, RTLS, Wi-Fi, Bluetooth, and Mesh Network hardware and software. We provide premium support that can include full hardware monitoring and next day replacement services for mission critical systems. Click below to review some use cases where we applied our expertise and technology to solve customer problems. Aware Innovations, a division of Evanhoe & Associates, Inc. - where It’s all about the data!™ , gives you the power and visibility to make intelligent decisions by providing improved process, supply chain and asset visibility through innovative and modern solutions. 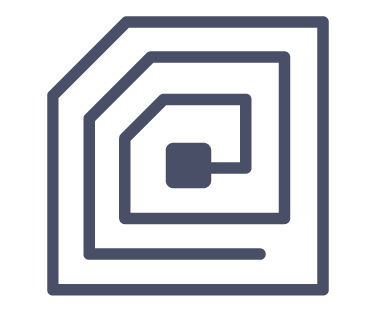 This enables automated data collection, analysis, and notification; giving you the flexibility and knowledge required to make informed business decisions.In order for you to track and manage what matters most, we offer consulting services, solution design, hardware & software integration, and training & support. 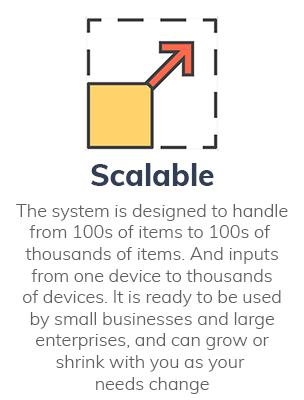 Our scalable tracking and management solutions integrate existing and emerging technologies (Barcodes, RFID, RTLS, Wi-Fi, Bluetooth, Internet of Things (IoT), Mesh Networks, and GPS), and are implemented in multiple industries (manufacturing, warehousing and distribution, healthcare and government). 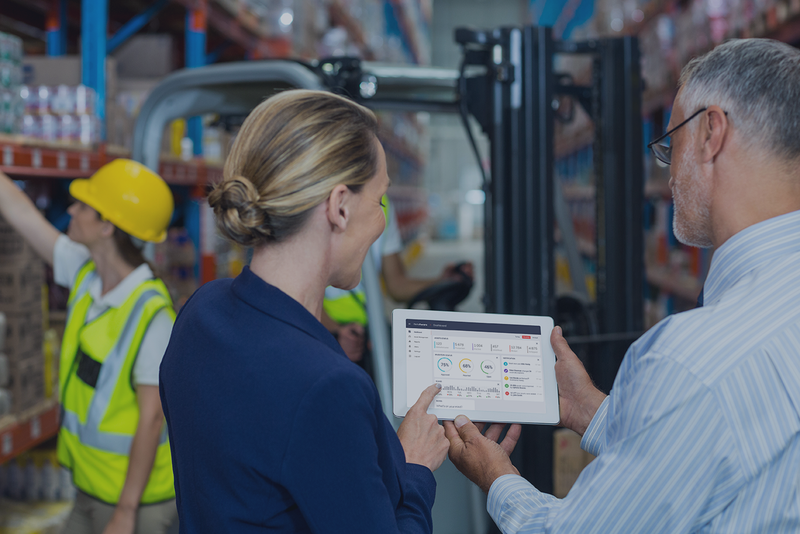 Our intuitive ItemAware software provides powerful asset tracking, work in process tracking, and inventory management. 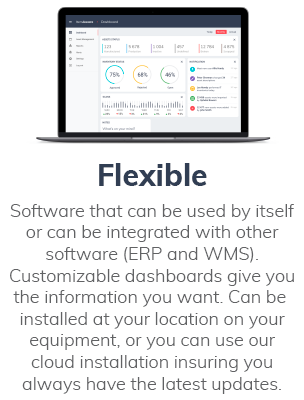 Our services give you a reliable source for custom generation and seamless integration of tracking, locating, and sensing data with other systems including WMS and ERP systems. We do this with our proven IT and AIDC/RFID solutions that are backed by ISO 9001:2015 certified, ISO/IEC 2000-1:2011 certified, and SEI CMMI Maturity Level 3 audited processes.Intelligent Tracking. Powerful Results. We offer consulting services, solution design, hardware & software integration, and training & support so that you can locate, track and sense what's important to you. 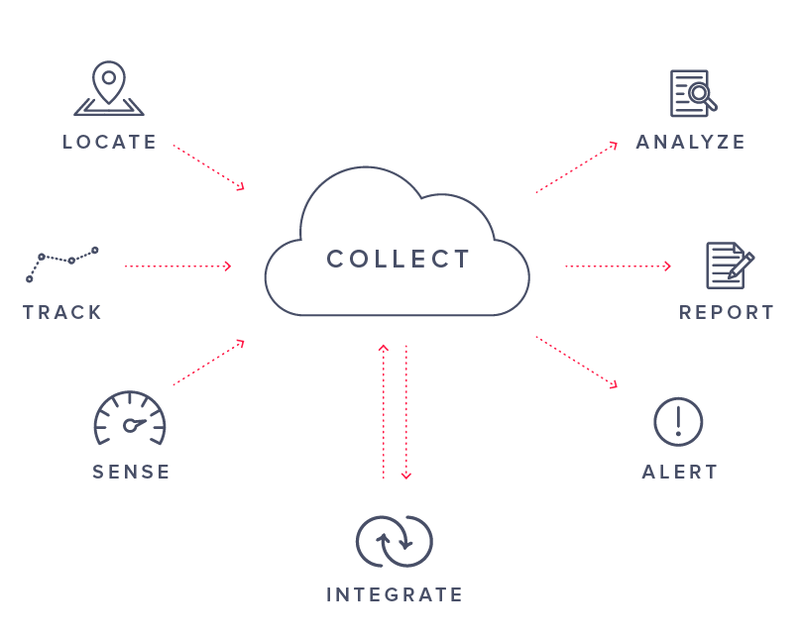 Collect detailed location, tracking, and sensing data. Receive process driven analytics, powerful reports, and important alerts. Seamlessly integrate with other applications and systems like WMS and ERP systems. If you'd like to learn more about our products and services, please send a message, and we'll get back with you as soon as possible. If you'd like to keep up with the latest at Aware Innovations, please enter your email to subscribe to our newsletter.